Monologues for women from the play Yoga Fart. I might have stolen your wedding dress last night and sold it on ebay. But yoga teaches non-stealing. I might have returned your wedding gift and got myself that Louis Vuitton clutch I’ve been eyeing. But yoga teaches non-greed. Posted 20 Jan 2014. 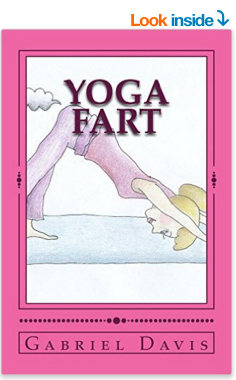 From the play Yoga Fart available digitally and in print.